The return of the warmer weather months means a return of outdoor BBQ’s, garden parties, al fresco dinners, cocktail get togethers on the patio and more. The allure of outdoor entertaining is one of our rights of passage from winter into the spring and summer months. 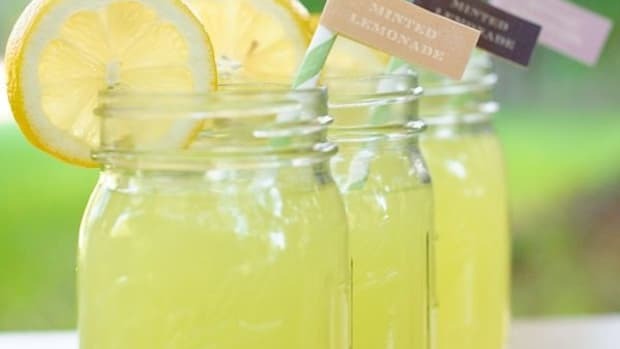 And whether you are planning a soiree with loads of invitees or are just having a few close friends over, consider serving special spring cocktails (or mocktail) for your get together. 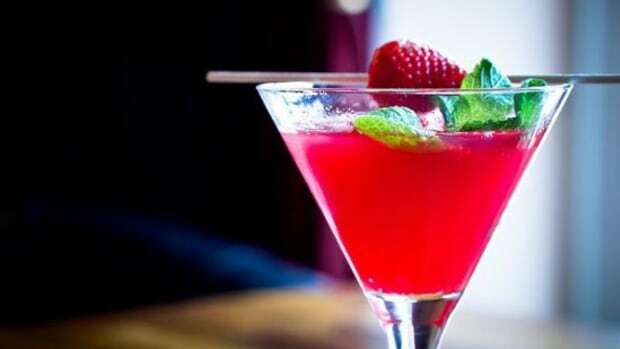 Serving a signature cocktail can elevate your party from the run of the mill to the sublime. 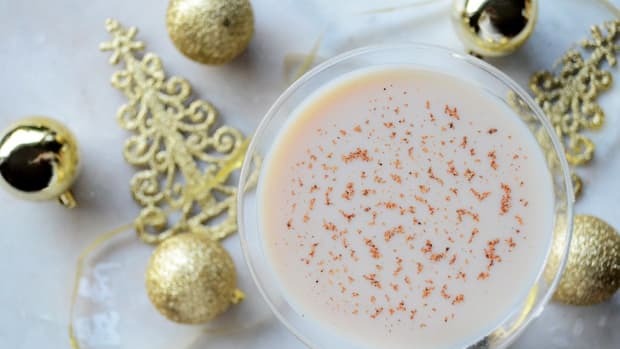 What’s even better is to give a nod to the season and serve a seasonally appropriate cocktail. 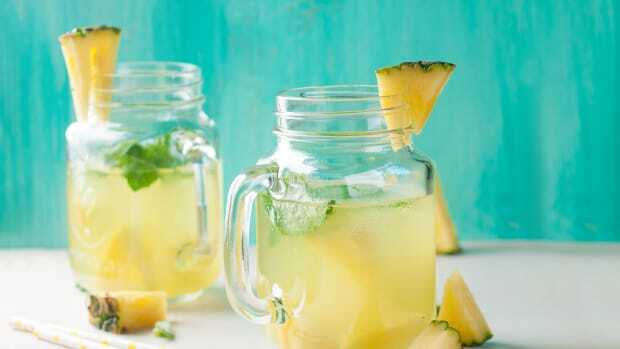 So, whether you are celebrating Cinco de Mayo, Mother’s Day, a graduation or just enjoying the season, enjoy it with one of these spring cocktails. Please note, that some of these recipes would would work just as well without the addition of the alcohol. Lillet Rose Spring Cocktail - Serve this lovely drink at a Mother’s Day Brunch. It’s made with ruby red grapefruit, Lillet Rosé, gin and garnished with pretty edible flowers. Lillet Rosé is a fortified floral blush wine and should be available in better package stores. 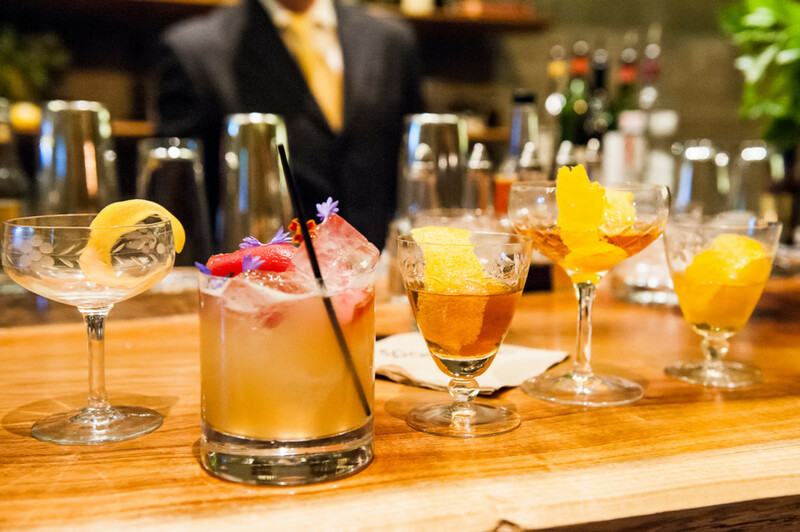 Serve these spring cocktails in a stemmed glass. 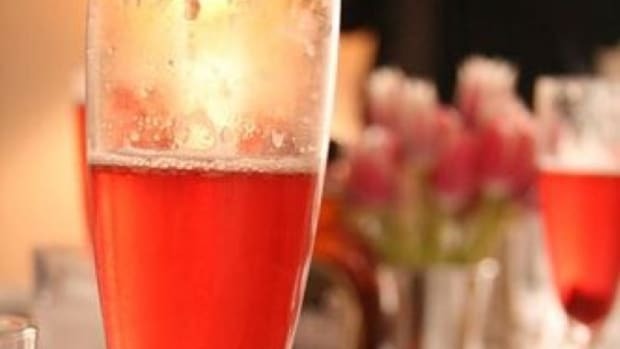 Lady Sybil Cocktail- This champagne cocktail, inspired by Lady Sybil from "Downton Abbey", would also be a great choice for a brunch. It is made with gin, St. Germain elderflower liqueur and Brut champagne. Elderflower liqueur has softly sweet and fresh floral flavor. Serve in a champagne flute. 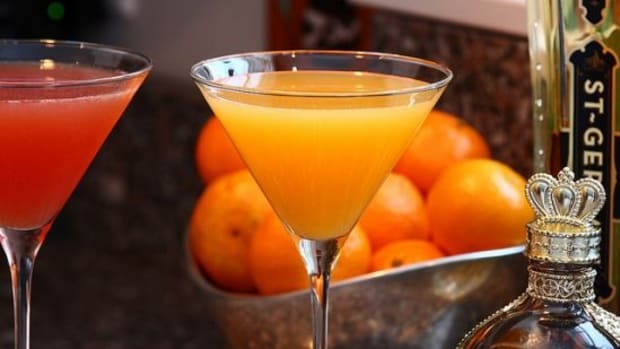 Martinique Cocktail- This cocktail is a wonderful choice for sipping on the deck on a warm spring evening. It’s also made with St. Germain elderflower liqueur , but also incorporates freshly squeezed lime juice and light rum. 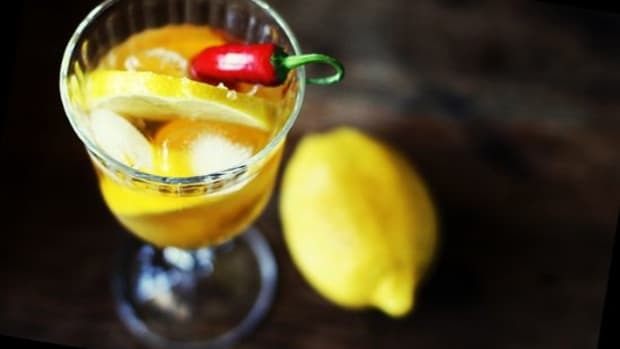 It is a perfect blend of sweet and sour--perfect for spring cocktails. Mint Julep- This is the must-have cocktail for Kentucky Derby Day (the first Saturday in May). It’s made with mint sprigs, bourbon whiskey and simple syrup. 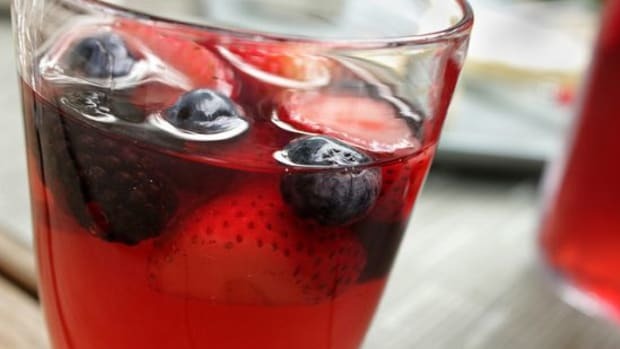 It’s a perfectly refreshing cocktail, but be careful, it can be easy to drink too many and they can pack a wallop. Grapefruit Margarita - For a twist this Cinco de Mayo, try a grapefruit margarita. Made with tequila (blanco or reposado), grapefruit juice, lime, Cointreau and optional agave, it may seem like a complicated drink to make but it will be worth it. Serve in a salted rocks glass for an additional twist.